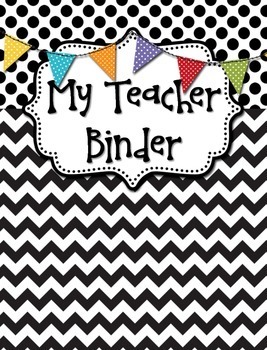 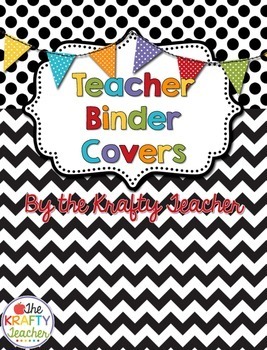 I created these teacher binder or planner covers and dividers to use for my personal teacher binder! 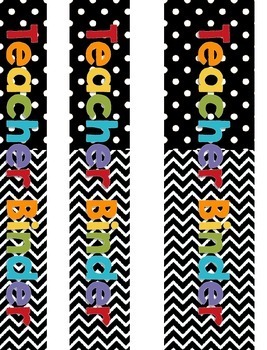 I decided you might too! 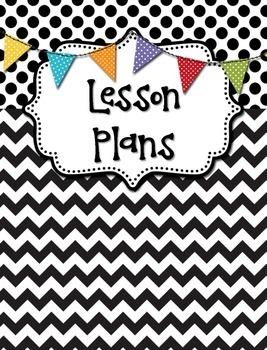 In need of a planner?